Two writers making waves on the international scene have been awarded Waitiangi Day Literary Honours by the New Zealand Society of Authors (PEN NZ Inc). This year's recipients are Samoan/Maori writer Lani Wendt Young, and Scottish-born crime writer Liam McIlvanney who now lives in Dunedin. "The selection of Lani Wendt-Young and Liam McIlvanney as recipients of the 2019 New Zealand Society of Authors Waitangi Day Honours is exciting. Both are very well accomplished authors. Lani is an inspiring Samoan/NZ YA author, journalist, editor and publisher; Liam is a well respected academic and a crime writer with a growing international reputation. Lani's recent attainments include being named 2018 ACP Pacific Laureate. Liam's achievements last year included the winning of the Scottish 2018 McIlvanney Prize,' says Siobhan Harvey, President of the New Zealand Society of Authors. 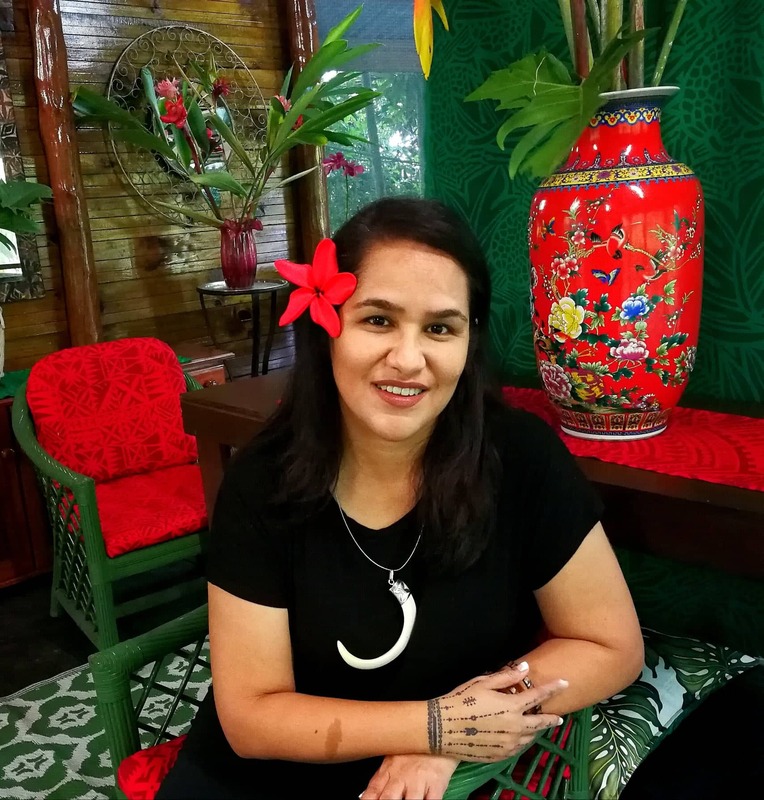 Lani Young is a Samoan/Maori author and columnist. In 2018, she was named the ACP Pacific Laureate, selected by the African, Caribbean, Pacific Group of States as they paid tribute to her ‘creativity, courage and entrepreneurship’. The ACP acknowledged her fiction writing, utilising digital publishing to take Samoan stories to a global audience, and also her journalism. She’s the author of ten books including the international bestselling Young Adult TELESA series, and PACIFIC TSUNAMI GALU AFI which tells the story of the 2009 disaster. She’s worked as a scriptwriter for Disney, and her stories for children are published by the NZ School Journal. She was the 2018 recipient of the Douglas Gabb Australia-Pacific Journalism internship and in 2017 her reporting on climate change issues in the Pacific won her a coveted fellowship award covering the UN Climate Conference in Bonn, Germany. In 2012 she won the USP Press Prize with her collection of short fiction, Afakasi Woman. Lani writes columns about feminism, religion, culture, parenting, climate justice and everything in between. Her essay on A Samoan Woman’s Perspective on Ordained Women features in the Oxford Univ Press 2015 collection Mormon Feminism: Essential Writings. Her writing on child sexual abuse and domestic violence in Pasifika communities has generated dialogue in many forums worldwide. Her latest novel OCEAN’S KISS was published in September 2018. As a consequence of highlighting social issues she has been targetted with on-line hate campaigns and direct death threats. NZSA salutes her resilience and vision and defends the importance of her writing. Lani Wendt Young says "I am humbled to receive this recognition and express my thanks to the New Zealand Society of Authors - Faafetai tele lava. As a brown woman who writes - oftentimes from the margins and smashing gates as I do so - I have seen the transformative power wrought by stories written by us, about us, and for us, as our communities the world over revel in books they can see themselves in, that they can embrace as their own. This literary honour is testament of that power, and emphasises the ever present need for more of us – to write, publish, and have the support we need to take our stories to an international audience. The road is not always fun and fanciful, and an award like this is a much appreciated encouragement to keep forging ahead. Writing is resistance. It doesn’t matter if we are writing fiery island romance, crime thrillers, or the next Man Booker prizewinner – we are changemakers and can choose to either disrupt or uphold the status quo. To all my sister storytellers out there, weaving words in between the chaos of jobs, children, faalavelave, (and the possible frowning censure of your aiga! )...loto tele! My hope for all of us, is that we will have the fortitude to write though storms and fire, without approval or Likes, and stride like Nafanua the war goddess, with courage through every battleground. May we speak our truth, even when our voices shake. May we find joy in every dream we dream and every story we tell - as we rewrite the world." Liam McIlvanney is the inaugural Stuart Professor of Scottish Studies and Director of the Centre for Irish and Scottish Studies at the University of Otago. He has written for numerous publications, including the Times Literary Supplement, the London Review of Books and the Guardian. His debut, Burns the Radical, won the Saltire First Book Award in 2002. His second novel, Where the Dead Men Go, won the 2014 Ngaio Marsh Award for Best New Zealand Crime Novel. 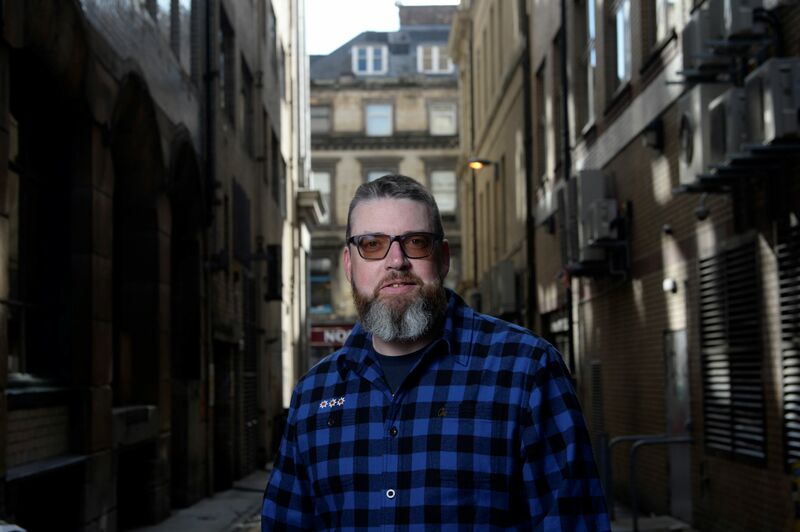 His most recent novel, The Quaker, won the 2018 McIlvanney Prize for Scottish Crime Book of the Year. He is a patron of the Imprint Book Festival in his native East Ayrshire, an honorary member of the Irvine Burns Club, and an Honorary Fellow in the Centre for Robert Burns Studies at the University of Glasgow. He became a New Zealand citizen in early 2019. He lives in Dunedin with his wife and four sons. Harvey adds: 'In person and product, both recipients represent different but complimentary examples of contemporary literature in Aotearoa. The awarding of the Waitangi Day Honours this year continues our organisation's commitment to excellence, equality and recognising diversity, as evidenced by the range of previous recipients such as Ashleigh Young and Selina Tusitala Marsh. The Waitangi Day Honours are the only NZ literary awards bestowed by peers, hence the recognition of excellence and achievement is particularly significant." Previous honourees also include Owen Marshall, Paul Cleave and Man Booker winner Eleanor Catton. 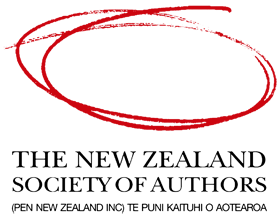 NZSA is the principal organisation representing the interests of writers in New Zealand.